Thanx a lot, Lance Mentor …………Repeat…. 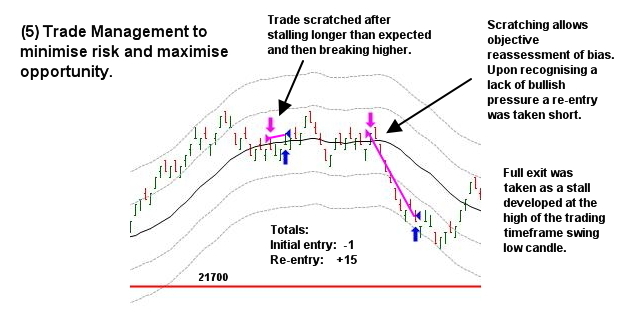 again and again and again READING the SAME articles replaces the ‘shadow trading’ skills with the REALITY Trading’ Skills…. 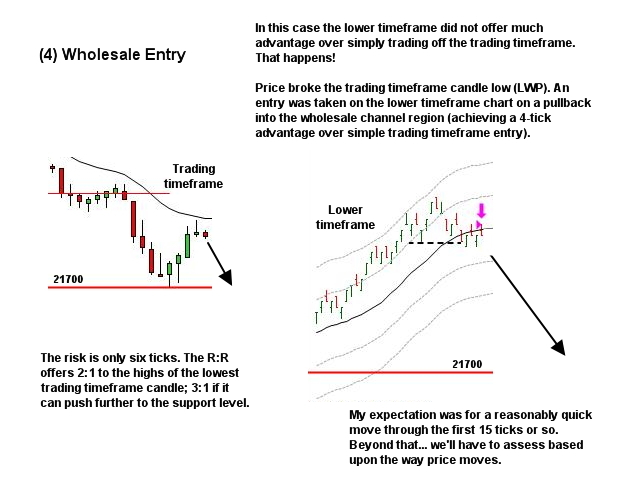 I have a question – Is it common to look for entries using the trading timeframe S/R levels as in this example? I’ve been practicing looking only at reactions at higher timeframe levels for fear that trading timeframe swings/levels didn’t have quite the significance. Thanks. I take S/R levels off the higher timeframe. 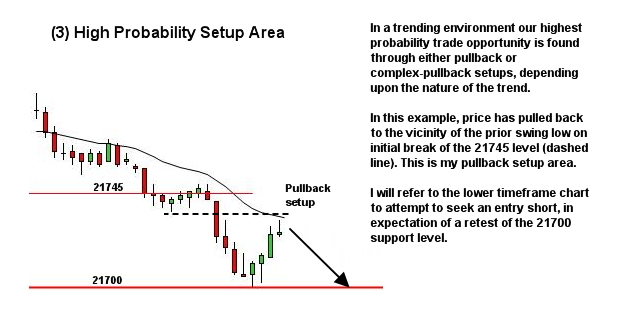 However in trading a trend on the trading timeframe, it’s usual to use prior significant swing highs or lows to define the “area” where we expect the pullback to end. That is all that has occurred here. We are not near the higher timeframe S/R levels. We’re just trading a with-trend pullback as it moves into an area of prior TTF support (now resistance). If you want to limit yourself only to HTF S/R, there’s nothing wrong with that. 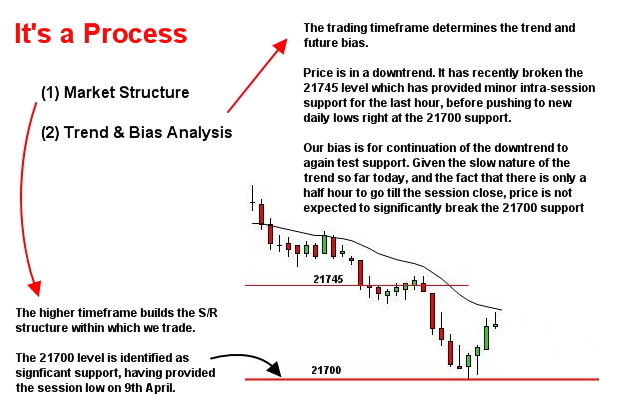 It just means you’ll need patience while price moves within the S/R structure. 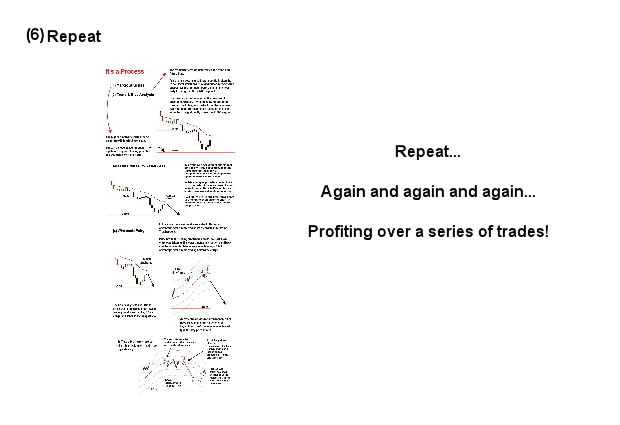 Nice recap Lance… many traders like to do counter-trend which “killed” them. When price is high, the traders tend to short-sell it… when when it’s low, they like to pick a bottom. Follow the trend, until it is proven it is heading the opposite. Thanks!